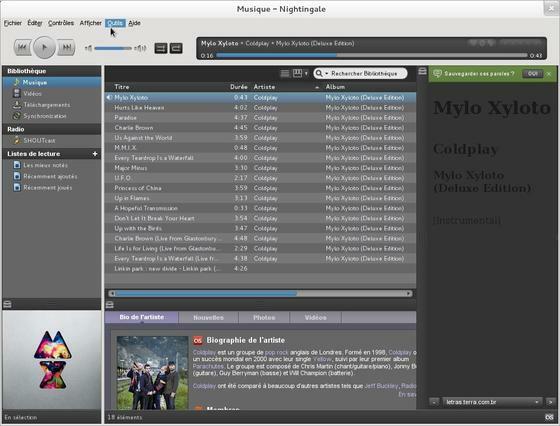 In this tutorial I’ll show you how to install the Nightingale Music Player on Ubuntu 13.04, 12.10, 12.04 and Linux Mint 15, 14, 13 via ppa repository. Nightingale is a free music player with a beautiful interface and a wide range of supported audio formats, all with multi-platform support! The PPA can be removed via Software & Updates utility via Other Software tab.